Located in the heart of "Horse Country". 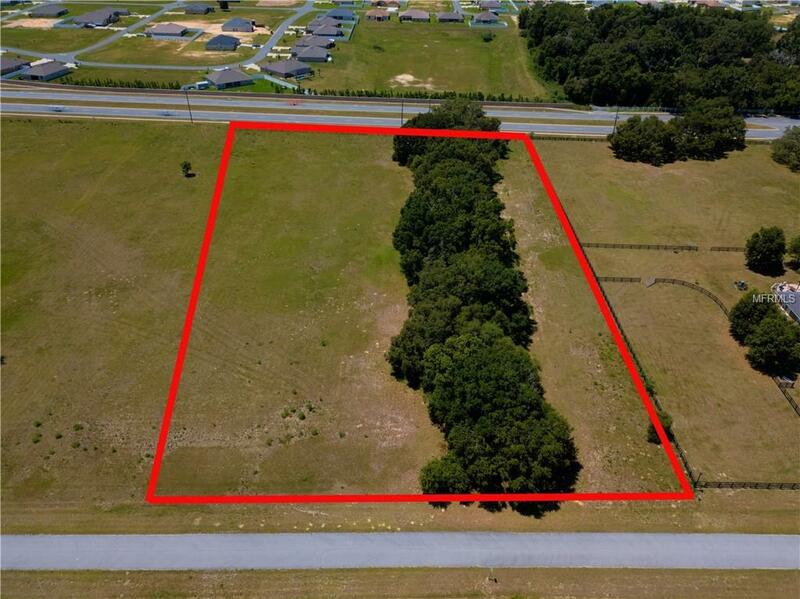 Bradford Farms is a Gated Equestrian Community that caters to you and your horses. 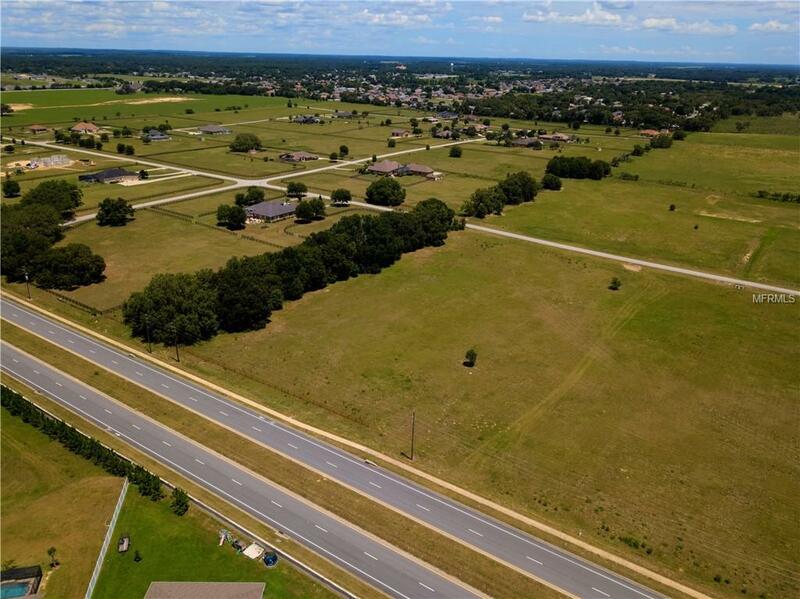 With acres of manicured pasture surrounded by wooden fencing and upscale homes, you'll have the country feel, while still enjoying all the amenities of city life! If you have horses or just love the equestrian lifestyle, you'll love the luxurious Bradford Farms. 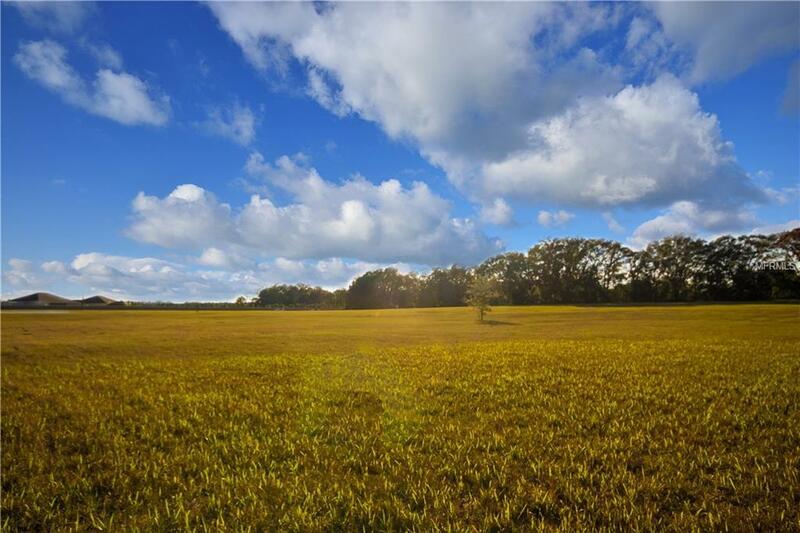 You are close to shopping, restaurants, and even close to the 49th Avenue Trailhead of the Florida Greenway which offers miles of trail riding. 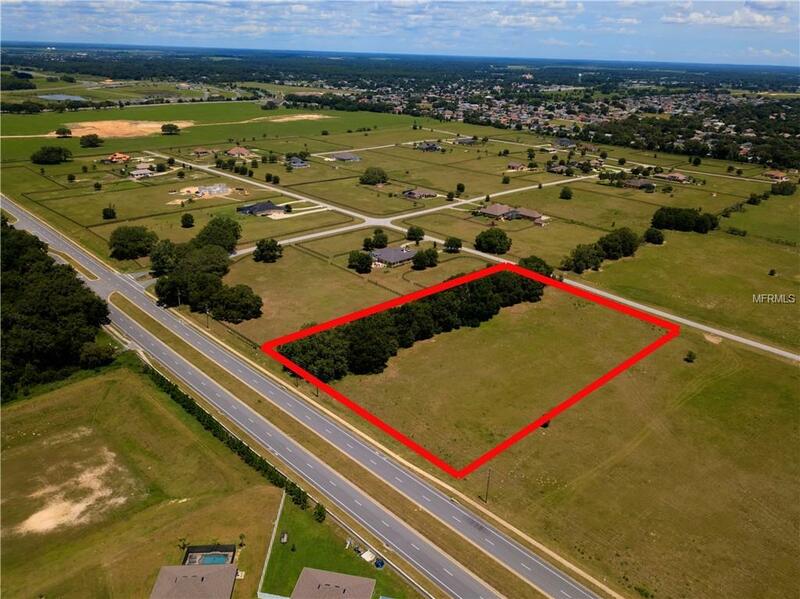 This particular parcel has just over 5 acres with plenty of room to build your dream home and still have enough room for your horses. Buyer to verify property measurements and all information including zoning. Property lines are for illustrative purpose only. Listing provided courtesy of Global Luxury Realty Llc.